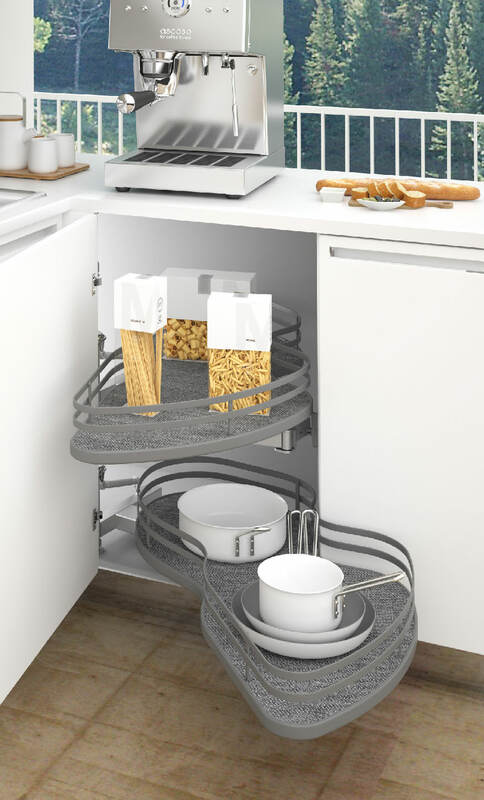 Our range of wire storage shelves are fantastic pull out kitchen storage solutions for corners of the kitchen and tall ceilings. 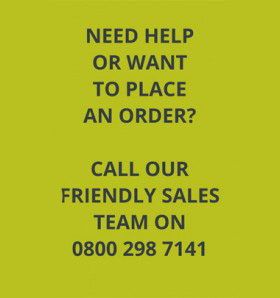 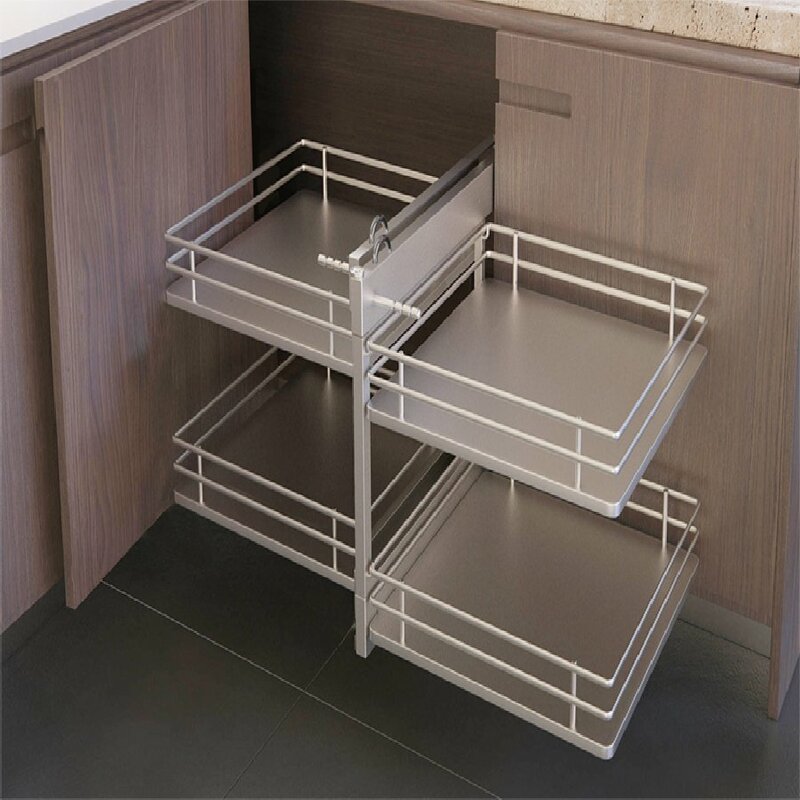 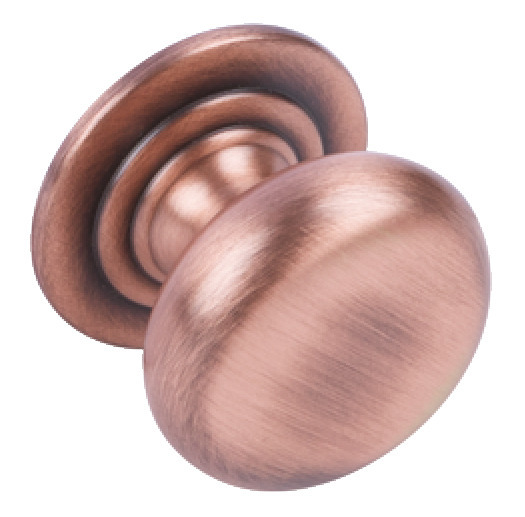 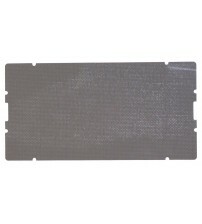 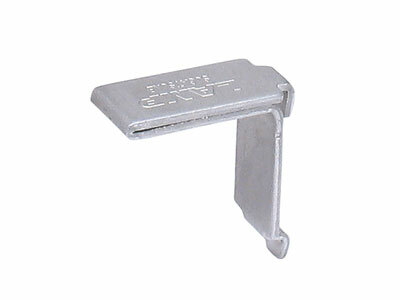 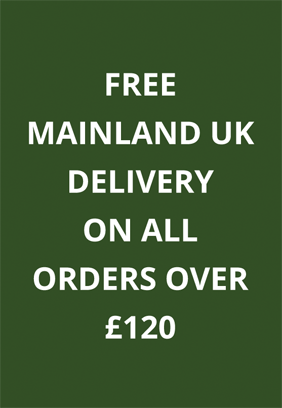 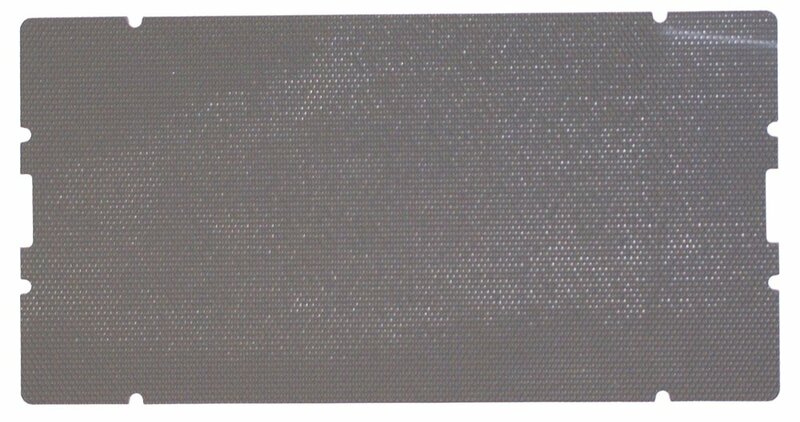 We stock kitchen wire shelving, pull out wire baskets and more kitchen wirework in the form of a kitchen larder unit and more. 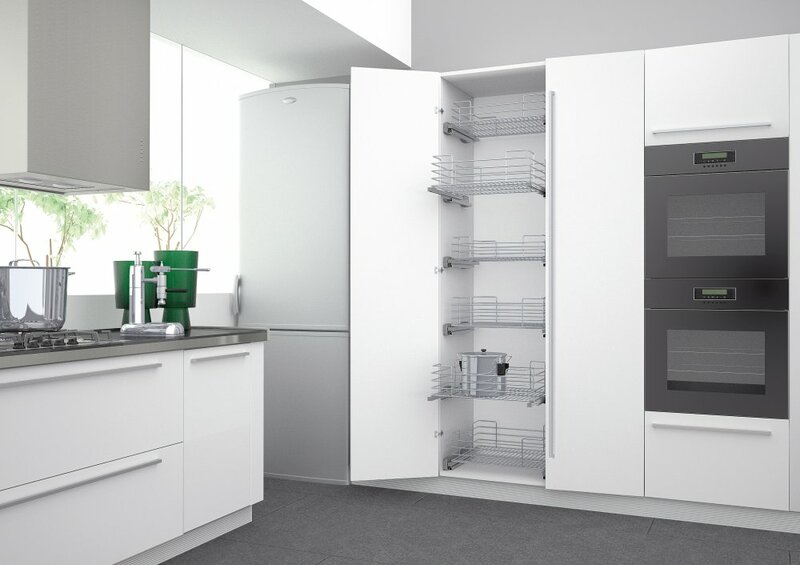 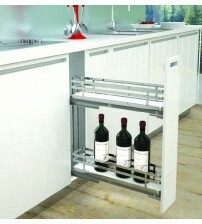 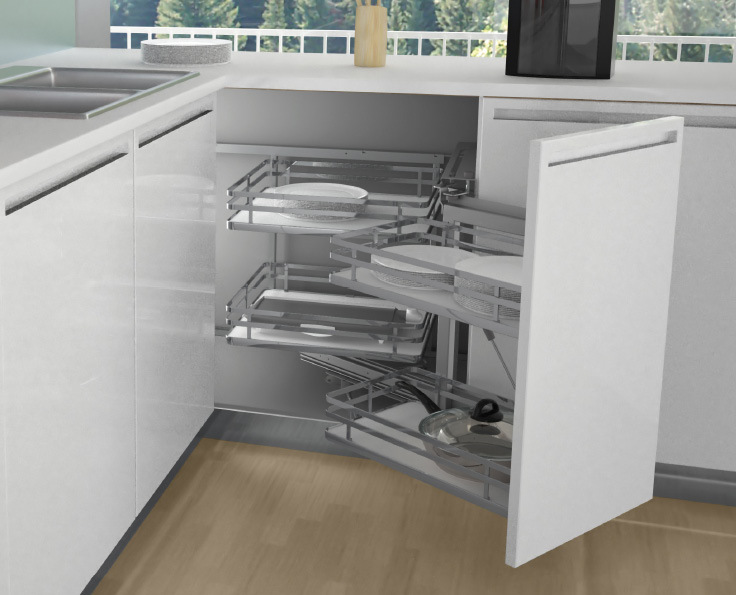 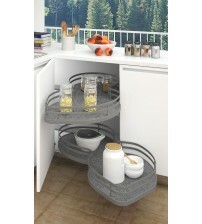 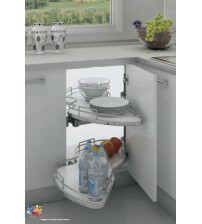 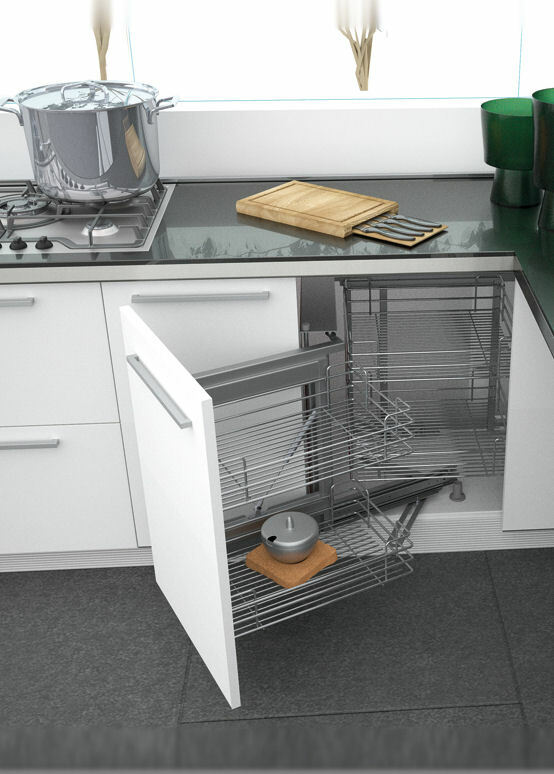 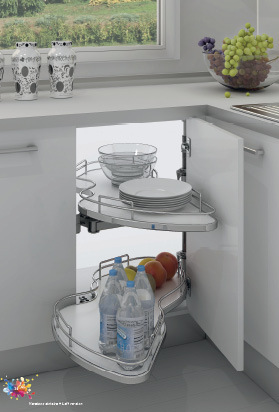 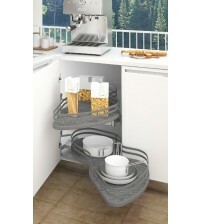 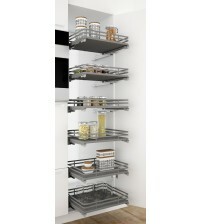 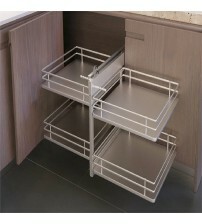 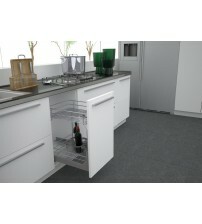 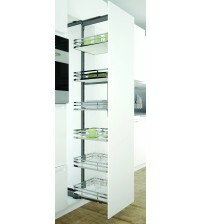 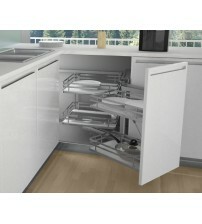 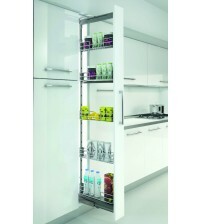 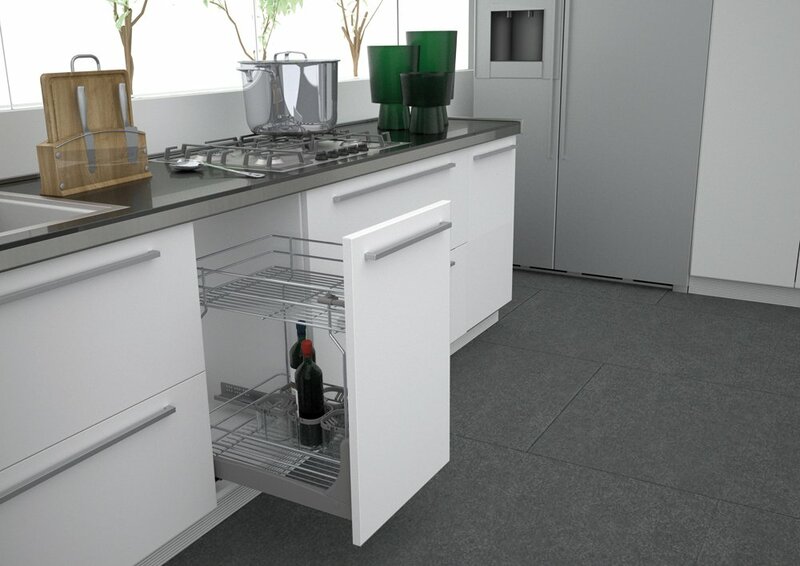 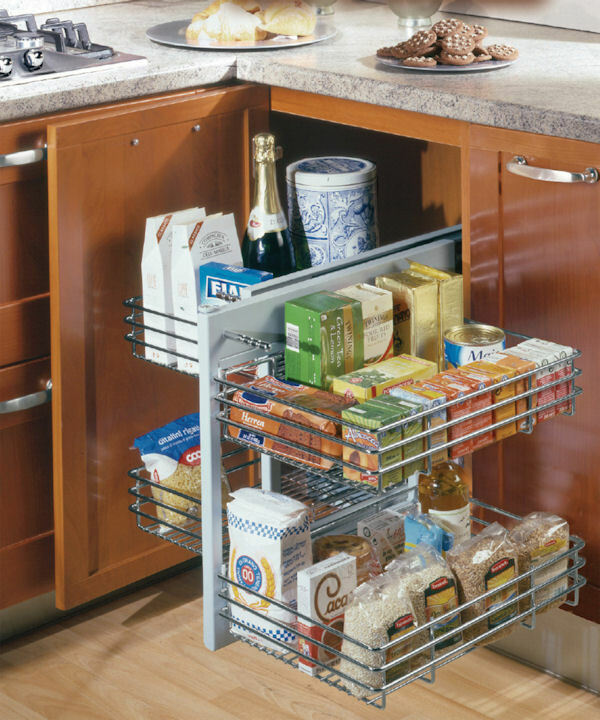 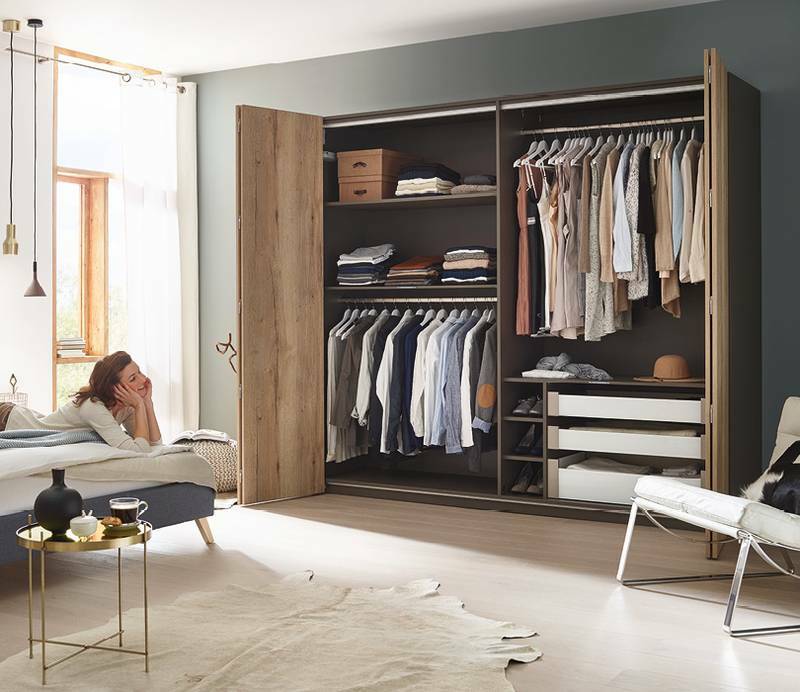 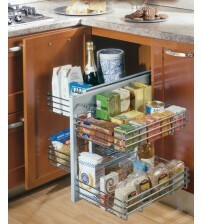 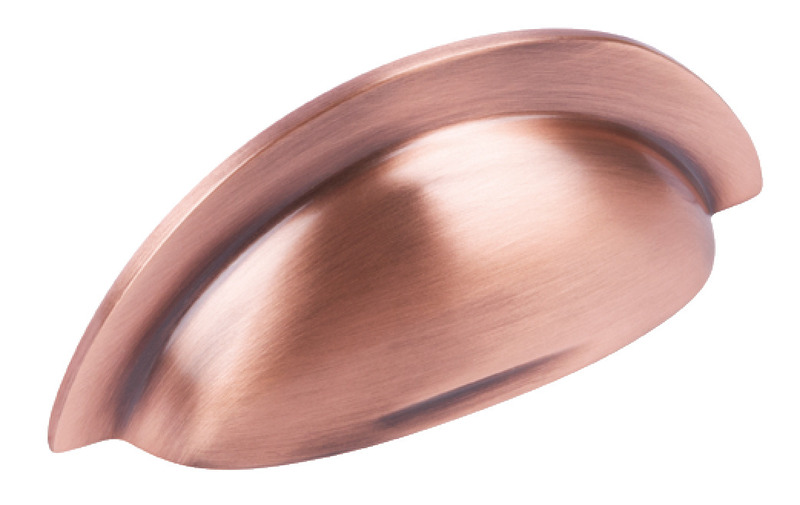 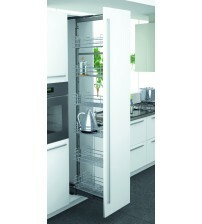 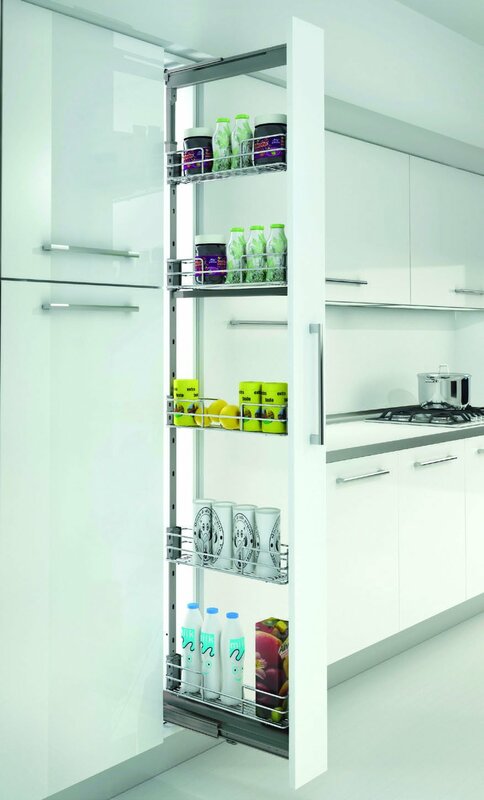 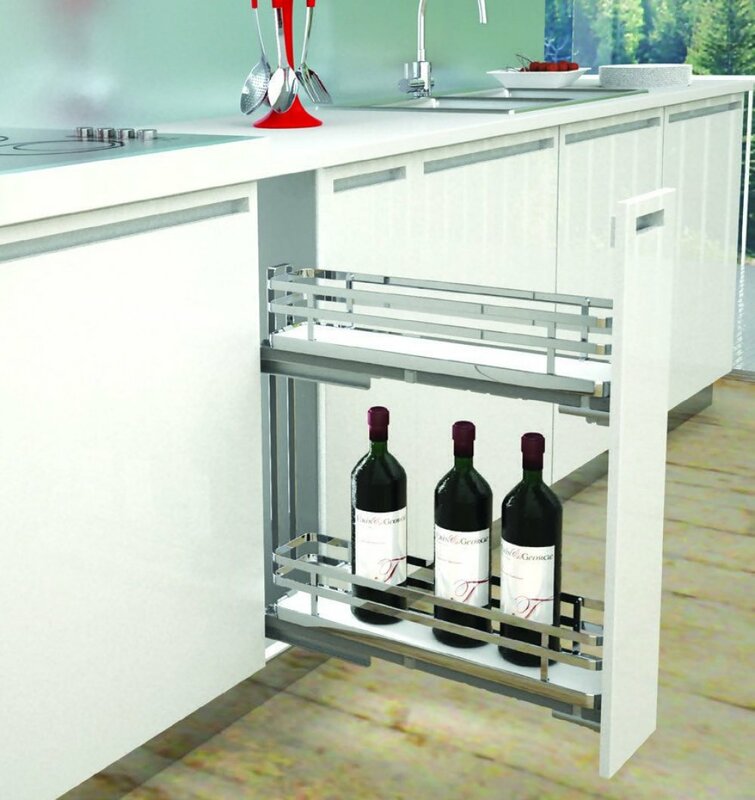 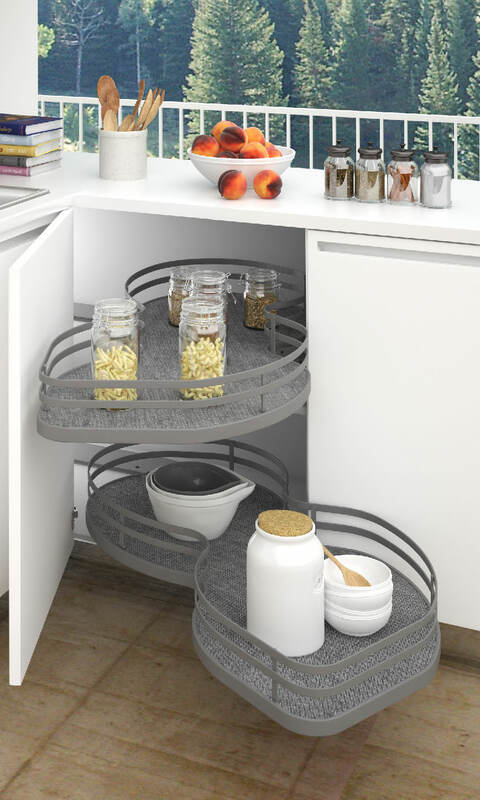 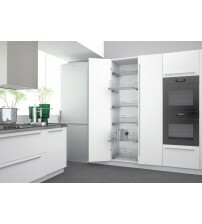 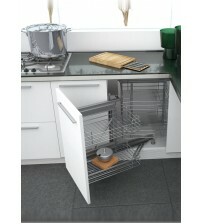 Pull out kitchen storage is a great contemporary way of maximising space for food, pots and pans, and more.